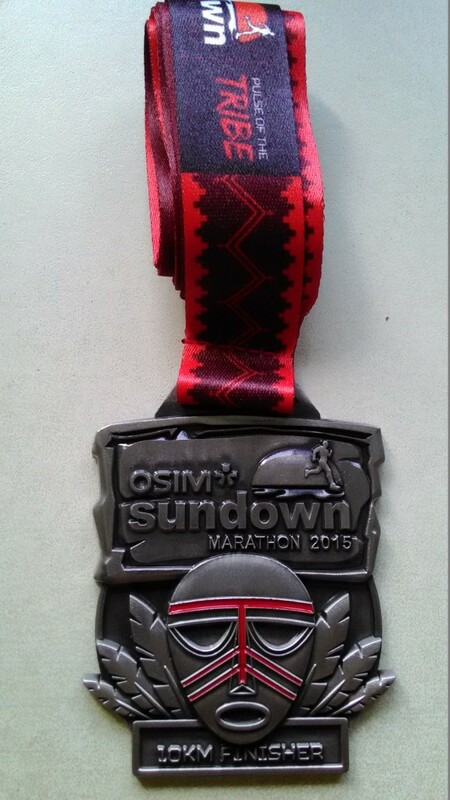 Race Review: OSIM Sundown Marathon 2015 [10km] (by Moses) | JustRunLah! One of the little concerns I’ve had with writing on JustRunLah! is differentiation. Differentiation between what I post on my personal (though public) blog and what I’d post here. This is to my first ever race review on JustRunLah! and hence I find it paramount that I establish boundaries. Honestly, it’s pretty difficult to tell. Yet I’ll try my best to ensure this platform provides a slightly more objective recount, while my personal blog has just about anything I wish to point out 🙂 Thank you for kind attention thus far and let me dive into the review. I don’t have any complains with this aspect. 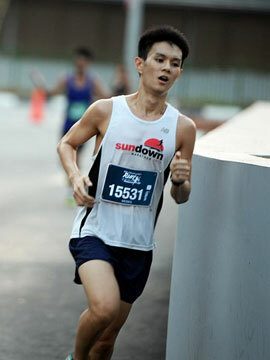 Race Entry Pack Collection took place at Suntec this year from 26-28 July – therefore pretty convenient for people from all over Singapore. I recall the first time I participated in Sundown in 2012 – REPC was held at expo. Fair amount of promotions and stores around the race expo, though nothing quite caught my eye. It really isn’t habitual for me to take photos so I’m afraid you’ll have to rely elsewhere. Oh, having picked up my pack at about 1pm on the 28th, I only spent about a minute in the queue and a minute at the collection counter. Walking through the race expo to the exit definitely takes longer (this could be a good thing for those who enjoy touring booths) at the hour of my visit. Of course, there are many elements that I can consider in a race. It’ll be awfully boring if I were to pick at them one by one objectively, so I’ll incorporate some of my experiences. Just for context – I signed up for the Sundown 10km Mixed Team of 4 category – so my reviews are based around this distance in case you haven’t already realised from the title of this post 😀 I’m not going to be very structured in my analysis, hence do look out for the font in italics as there’s probably some element of the race that I’m highlighting. Let me be explicit about the reason for signing up for the team category – it was the most affordable. 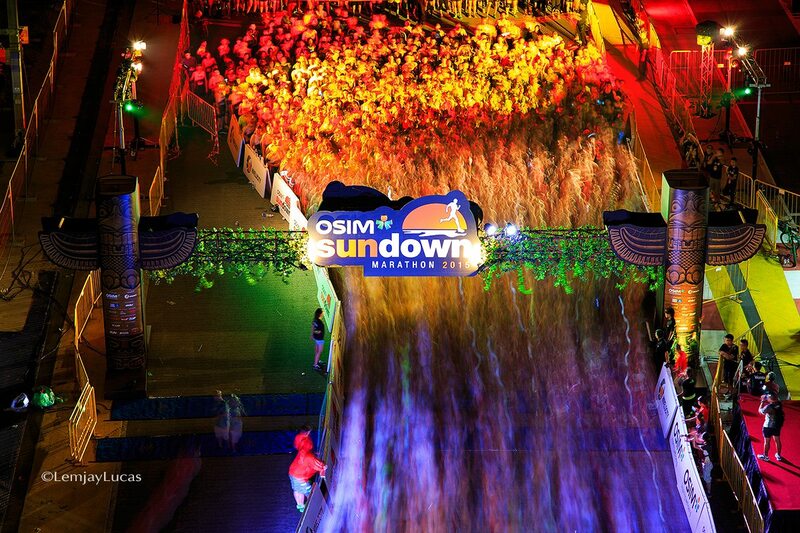 To put it frankly, Sundown isn’t exactly the cheapest races out there. Nonetheless, having participated in 2014 (my review’s available here), I was eligible for the Loyalty rates. Sign up as an individual and I’ll pay $45 during the Early Bird period. Sign up with three other friends and we’d each pay $42. I began my arduous hunt for other early birds. Just for some perspective, a non-loyal Early Bird who signed up as an individual would have to fork out $53 (with the exception of the weekend of discounted on-site registration commemorating Hivelocity’s collaboration with OSIM). 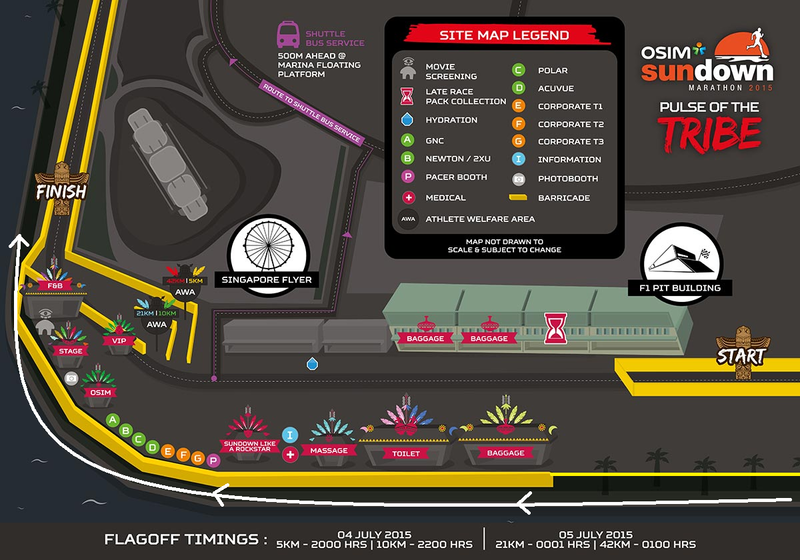 Apologies for the extended details (though all very factual) with regard to the race category. I promise I’ll get to the race soon. Speaking of getting to the race, I cannot resist incorporating my little story of literally, getting to the race. My team mates and I were a little less early than we hoped for, having had a hearty dinner just prior. We thus were jogging to the venue from around Nicoll Highway where we were given a lift to. Unfortunately, we had took a wrong turn and extended up running along the precinct’s perimeter. If I may illustrate with my favourite picture editor below – Microsoft Paint. Credit to Sundown Marathon for the original photo, prior to the addition of my little white line (and the yellow barricade that runs along the trees). Now, the group of us was running along the lengthy white line trying to find an entrance. Alas, there was to be none as we were on the wrong side of the fence (or barricade). At the Finish, we kindly requested permission from the kind volunteers to shift the barricades (and put them back after we entered, of course). Thankfully, they obliged with laughter and we thus were able to make our way to the baggage deposit – that was smooth and efficient, with their suggestion to avoid keeping valuables in the bags. Thereafter, we hurried to enter the start pen. While running along the barricades, we had noticed that there were multiple waves. I knew that though waves were of benefit in dispersing the crowd, being caught in a wave other than the first would often mean having to weave through crowds, depending on one’s running speeds. I suspected we were in wave 2 or 3. We were to be proven wrong. I had decided to run with my friend, having recognised that I don’t run that well at night and that a good time was impossible in a relatively narrow, bi-directional route when you had say, 3000 people in front of you? We said a short prayer over our team and waited patiently. It was a long wait. As waves were flagged off, we realised we weren’t in wave 2, or 3, or even 4, but 5. Flag off was around 10.20pm for our wave. The race route was pretty straightforward, making a small loop around the F1 building before heading over the Helix Bridge and then a giant loop at the Gardens By The Bay. Thereafter, we’d climb Bayfront Bridge before heading to the finish. 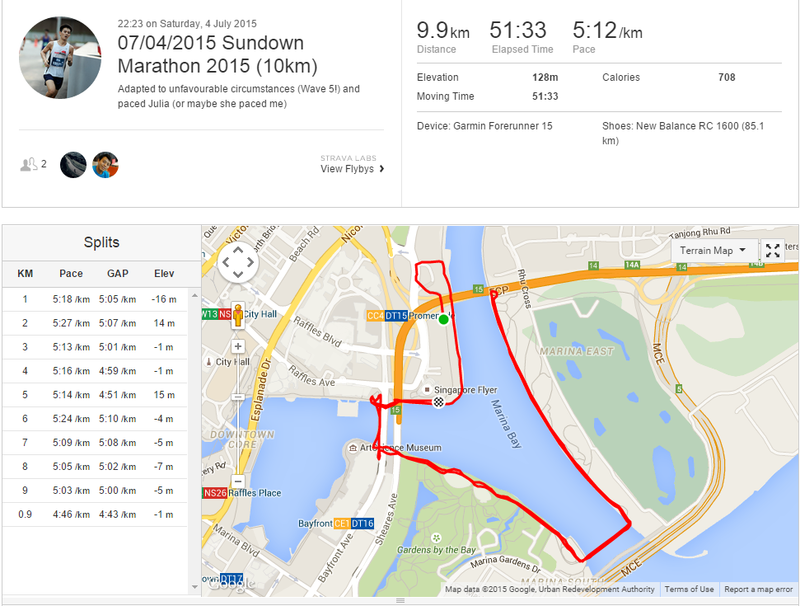 It is notable that there were steps sandwiching the Helix Bridge. Tripping could be a potential hazard for faster runners, though for any runner, this interrupts one’s rhythm. 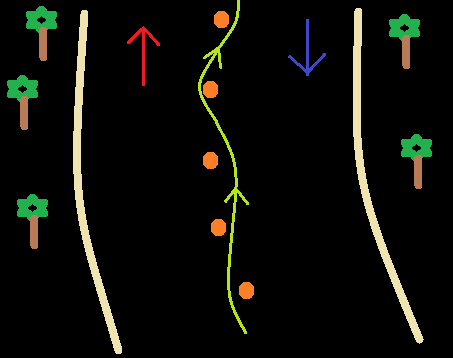 As for the remainder of the GBTB portion of the route, it was bi-directional, only being separated by cones spaced apart. As my friend and I were running faster than the average runner in our wave, we found ourselves unable to run in a straight line, instead snaking around people (must have been the trace amounts of Bailey’s in the Tiramisu earlier…). We did periodically (maybe more often than not) end up running in the wrong “lane”. The wonders of Microsoft Paint. The orange blobs are the cones. The rest should be pretty self-explanatory. Anyway, this pretty much happened the entire route. There were a sizeable number of participants who were doing this as well, simply because they were running faster than the bulk of the participants alongside them on this relatively narrow route (3-4m wide per direction). Definitely hazardous at times! On a separate note regarding the route, distance markers were present throughout, though admittedly they’re harder to spot under the cover of darkness. Nonetheless, the route was sufficiently lit. The hydration and nutrition stations, in my opinion, there were definitely sufficient. There was plenty of water and isotonic drinks (100 Plus Edge?) 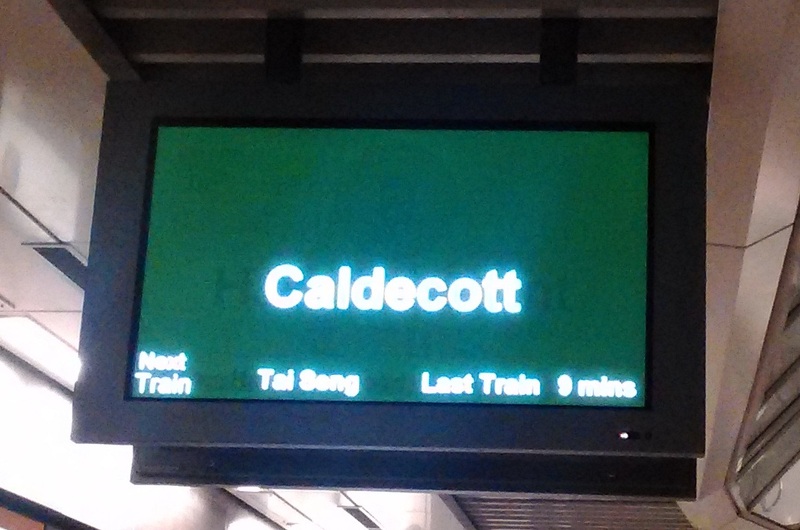 available at each of the 3 stations, situated at about 3km, 5km and 8km. In addition, GU gels were available around the 5km mark, a new feature for a 10km race. A banana, a bottle of water and a can of 100-Plus were handed out after the finish. There wasn’t any queue for collection. My friend and I crossed with a Gun Time of about 1:13 – this is important because it provides context to whatever I’ve mentioned prior. Obviously runners running finishing below the 50s would have encountered a different experience and likewise, the same applies to runners finishing later. The Finisher’s Medal was handed out as well. It looked pretty nice to me, though the workmanship felt mildly inferior to my recollection of last year’s medal. That’s about it for my review! 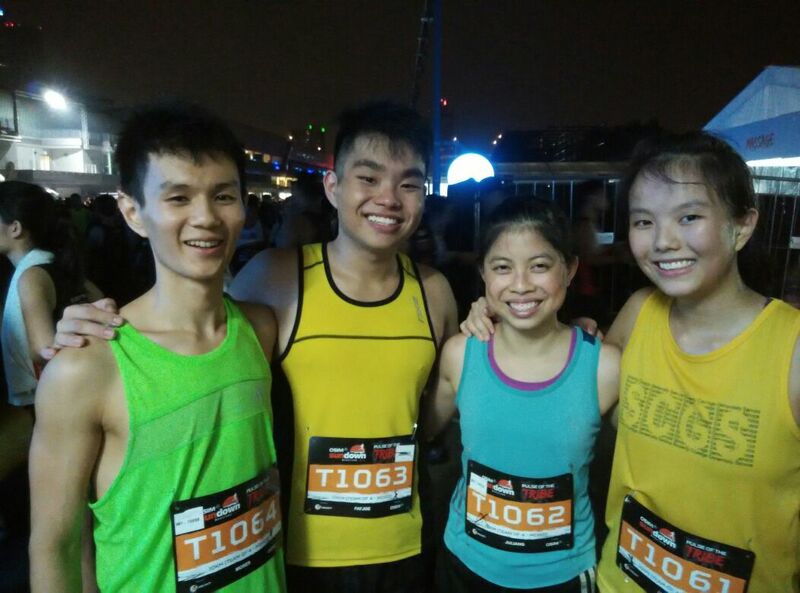 Perhaps the only thing missing are photos of my team and I. Here’s our 10km Mixed Team of 4 – 2TIMfour7. Unfortunately there aren’t any of us running… (that’s a realistic limitation of night races). We’re in here somewhere. Nah kidding, not anywhere near yet, we’re way back in wave 5. Credit to LemJay Lucas Photography. Hope you enjoyed my attempts at a relatively objective review! If you’re interested, feel free to check out my personal review here. Cover photo credit: Lemjay Lucas Photography.